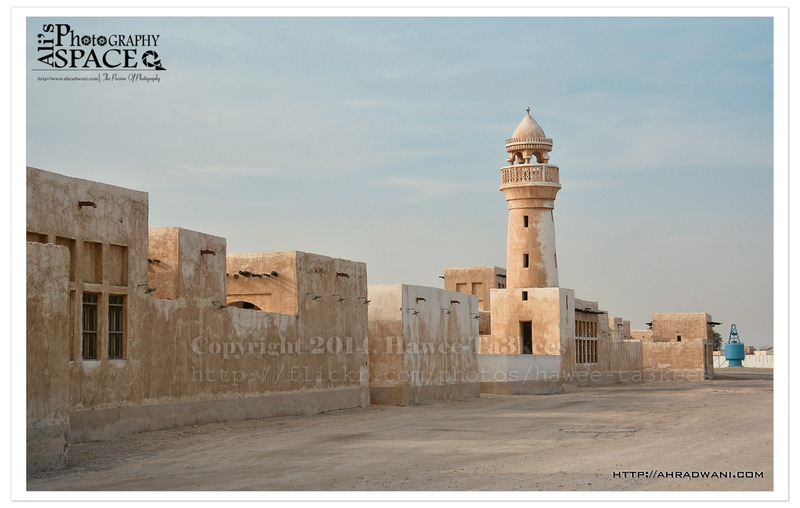 A picture from Al Wakra “The Mosque” it is a traditional old-fashioned Built in the old style of country houses. It is located close to the sea coast in Al Wakrah area, south of Qatar. هذه صوره مسجد مبني على الطراز القديم التراثي للمنازل القطريه القديمه والسكك، وهو يقع قريب من ساحل البحر في منطقه الوكره جنوب قطر. 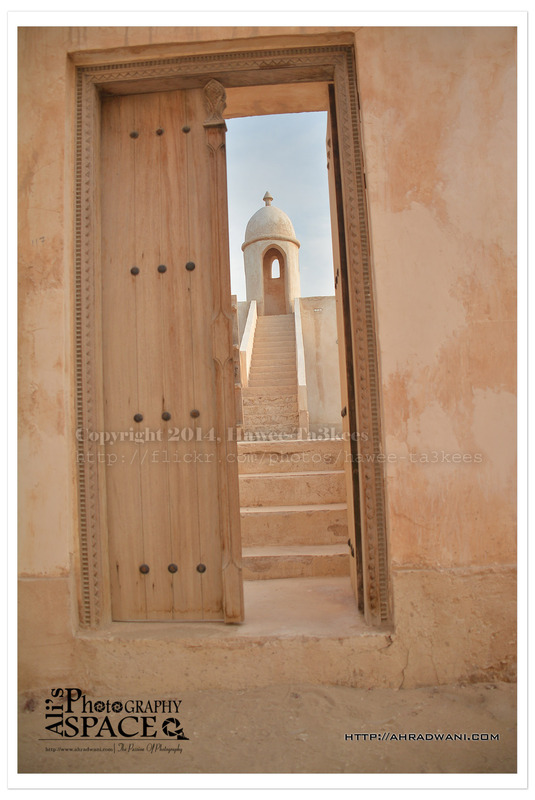 A picture of Al Wakra old village and The Mosque appear from the door opening. This is “Souq Waqif” it is a traditional old-fashioned market Built in the old style of country houses. 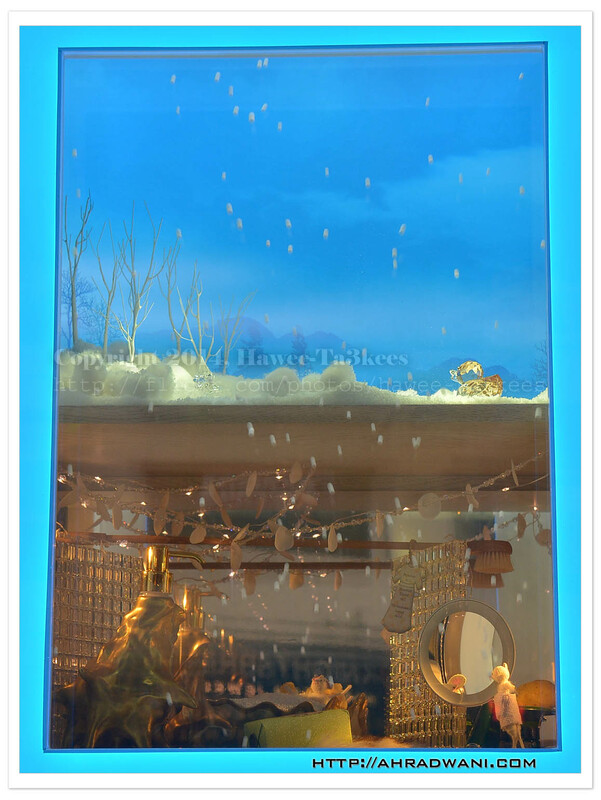 It is located close to the sea coast in Al Wakrah area, south of Qatar. Using Nikon D7100 camera & Nikkor 18-300mm lens, camera in hand. 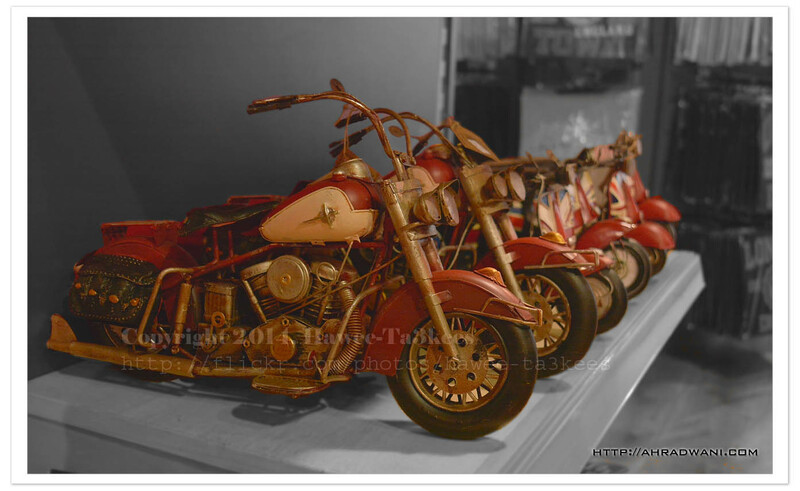 In a walking journey to Buckingham palace then to Piccadilly area I went to a Gift shop were I take this shoot of a beautiful old classic Motorbike. Here is a photo using my Nikon D7100 and Nikkor 18-300mm lens. I edit the photo in photoshop. The beautiful thing in the trees is that you will see all the colors, dark-green; light-green; brown; yellow; gray.. lots other.. Almost all the trees are without Leaves waiting for the winter. I take the shoot using Nikon D7100 and Nikkor 18-300mm lens. A Photo from Victoria and Albert Museum, a section of other cultures contain lots of statues and and vases. I am using Nikon D7100 and Nikkor 18-300mm lens, the light is low inside the museum and lots of noise are in the images. 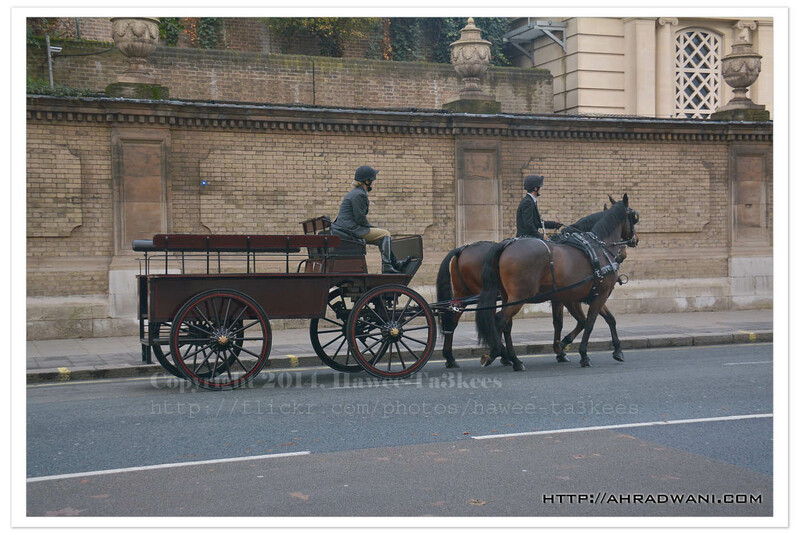 In my walking journey to Buckingham Palace starting from Victoria Station and just after the right hand turn next to the “Buckingham Palace Shop” on 7 Buckingham Palace Rd, I take several shoots of horse carriage. 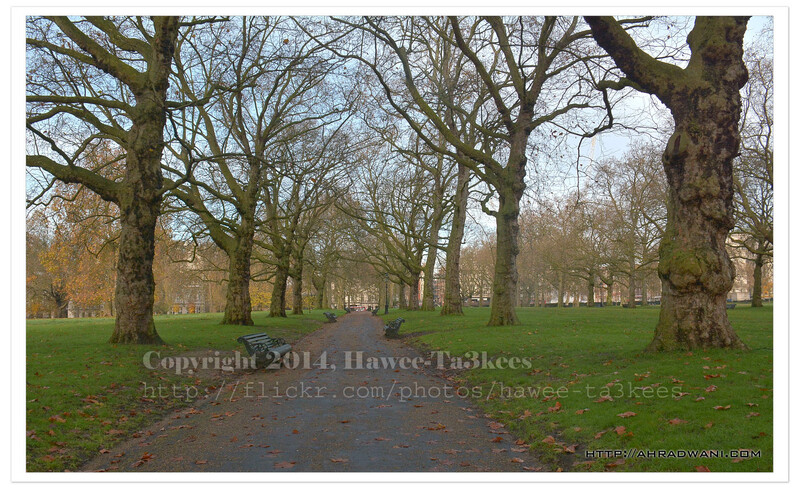 I take the images with Nikopn D7100 and Nikkor 18-300mm lens with camera in-hand.